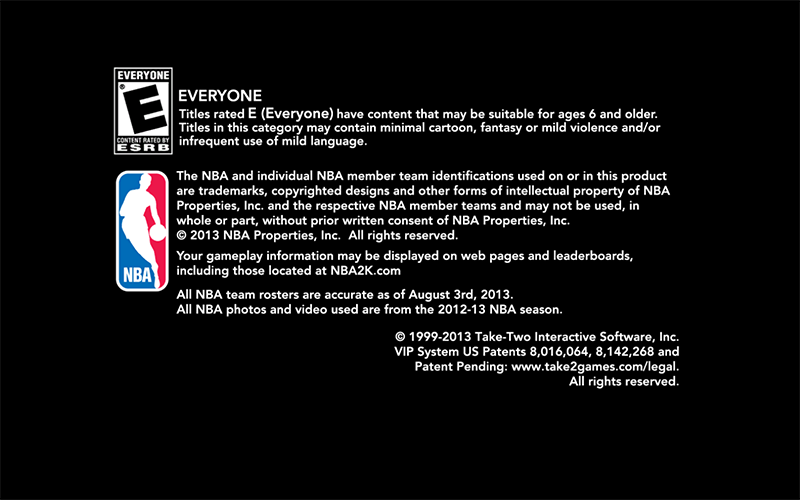 Here's an alternative bootup screen for NBA 2K14 that I made by request. This mod replaces the game's bootup message with NBA's slogan "Where amazing happens". I think the fadeout effect fits perfectly with this. Enjoy!